The parts that go into our rebuilt engine meet or exceed the specification of the original manufacture. Our factory direct buying assures the lowest possible price for our customers. Our contacts with all of the major supplier of automotive aftermarket parts enable us to find that part and generally get it overnight. If you’re trying to identify which engine you have, call the experts at Modesto Engine Re-Nu, Inc. With all the latest technical information our experts will help you make the right decisions just how to handle any problems with your foreign or domestic engines. 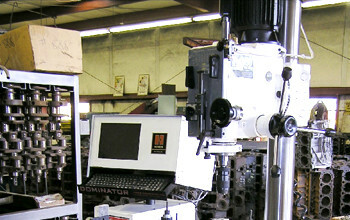 Modesto Engine Re-Nu, Inc. has been serving the Modesto area since 1978 with quality rebuilt engines and automotive machine work. 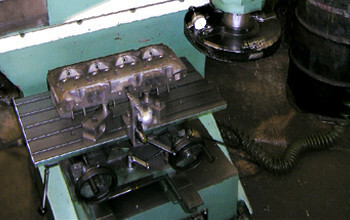 We also specialize in engine parts. If you’re having trouble getting the right part call us. We’ll measure your old part and make sure ours is the right one and the right size for your engine. 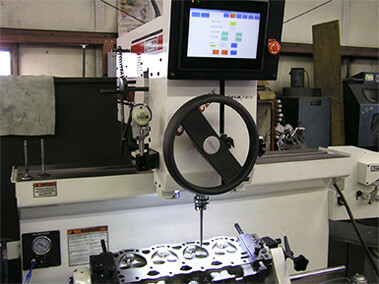 Our Re-Ring Kits with Main Bearing Sets are our economy priced kits. We created these kits based on the engine kits that are the most popular. We are able to provide a low prices because some of the parts in these kits are purchased in high volume straight from the same manufacturers that manufacture industry recognized brands (e.g. Clevite, Hastings, Sealed Power) and re-branded in-house to Engine Pro or EPW. Because of the high volume purchases for these parts, we are able to provide the lowest prices possible for these kits while supplying parts that meet or exceed original manufactures quality specifications. - Master Kit = contains Pistons, Ring Set, Rod Bearing Set. 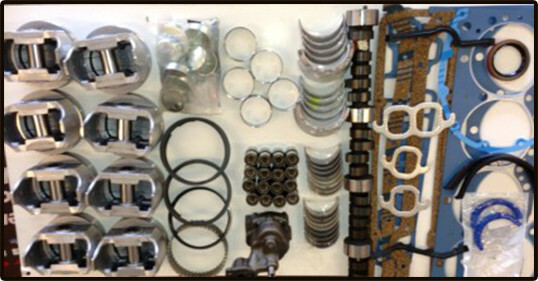 Main bearing Set, Full Gaskets Set, Cam Bearing Set(if OHV), camshaft(if OHV), Lifters(if OHV), Timing Set or Belt, Oil Pump, and Freeze Plug Kit. - Not all kits contain all parts listed. Our ME-Direct Engine Kits are our economy priced kits. We created these kits based on the engine kits that are the most popular. We are able to provide a low prices because some of the parts in these kits are purchased in high volume straight from the same manufacturers that manufacture industry recognized brands (e.g. Clevite, Hastings, Sealed Power) and re-branded in-house to Engine Pro or EPW. Because of the high volume purchases for these parts, we are able to provide the lowest prices possible for these kits while supplying parts that meet or exceed original manufactures quality specifications. Our Re-Ring Kits are our economy priced kits. We created these kits based on the engine kits that are the most popular. We are able to provide a low prices because some of the parts in these kits are purchased in high volume straight from the same manufacturers that manufacture industry recognized brands (e.g. Clevite, Hastings, Sealed Power) and re-branded in-house to Engine Pro or EPW. Because of the high volume purchases for these parts, we are able to provide the lowest prices possible for these kits while supplying parts that meet or exceed original manufactures quality specifications. 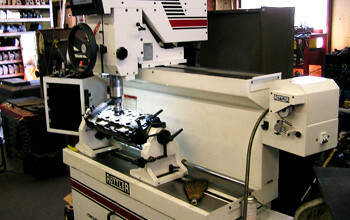 At Modesto Engine Re-nu we have the equipment and expertise to handle all your engine repair and rebuild needs. From factory fresh to a performance rebuild, rely on the experts. 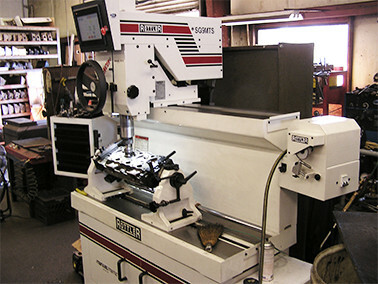 Modesto Engine Re-nu has a full service machine shop and talented team to provide a cost-effective and quick turn-around for your parts and rebuild requirements. 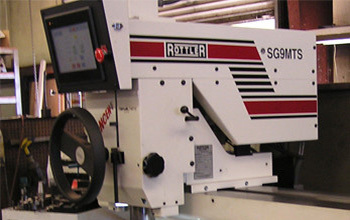 Our shop has machines to do the processes of: crankshaft balancing, flywheel resurfacing, cylinder head resurfacing, cylinder boring and honing, crankshaft grinding, balancing, blueprinting and more. 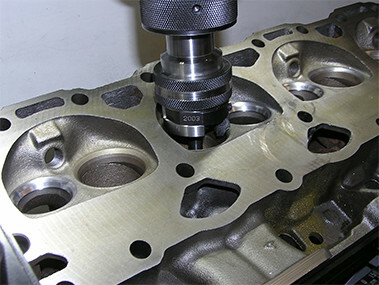 From a simple cylinder head resurface to a complete rebuild, We have highly skilled professionals with the ability to perform your automotive machining needs skillfully, precisely and in a timely manner.